Movable acoustic wall allow flexible and efficient space utilization combined with excellent acoustic performance in areas such as offices, hotels, exhibition centres, studios and many other applications. With the JCW Acoustic movable walls system, you have a quality, flexible, cost effective solution suitable for most sound-insulated room concepts. 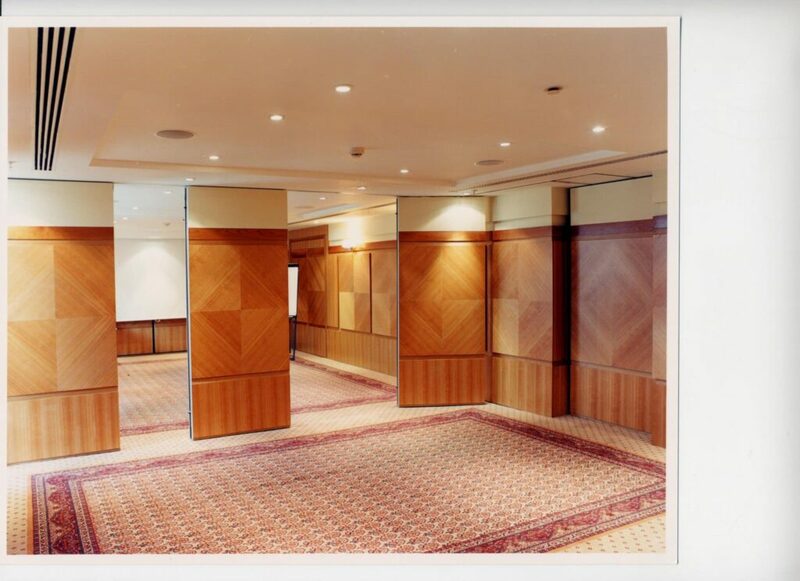 Each panel is manufactured to suit your needs, acoustics range from 37dB to 57dB.Each panel made easy for you to manoeuvre. Panel surfaces from veneer to laminates, enabling us to work with your interior design needs. Manufactured to meet the BB93 acoustic requirements for education installations to school, colleges and Universities are second nature. Product designed for a quick and easy set up operation. Each panel is hinged together which allows you to move all the panels in one swift effort. We incorporate an access pass door as standard to give you extra space flexibility. Acoustics range from 37dB to 50dB. With each project and opening being different this product is ideal when there is no structural support as this system can be floor supported. This product has been designed with your economical budget in mind, Teachwall 800 is the versatile, durable and cost effective solution. The acoustic levels range from 15dB to 35dB.Teachwall 800 can either be top hung or floor supported giving you the flexibility within your building. The fabric panel finish is fully washable and contains antimicrobial to protect against mildew, mould, fungi and bacteria making it the ideal solution for medical centres and hospitals. 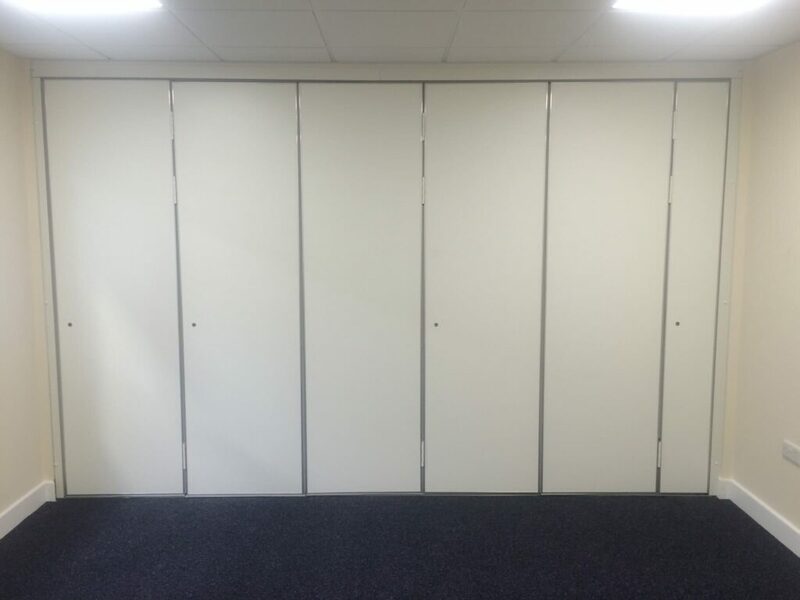 For more information on our movable acoustic wall call us today on 01204 548400.